While the temperature outside says it’s still summer, moms know it’s time for back-to-school shopping. Making lists and checking sizes, the stocking up isn’t just for clothes, shoes, and school supplies. Children need snacks for school lunches, after-school activities, and sports. Welch’s makes a perfect tried-and-true solution for busy moms to give their kids—Welch’s Fruit Snacks. New this season is the Welch’s Fruit Snacks Superfruit Mix in a combination of flavors: pomegranate-passionfruit, starfruit-kiwi, dragonfruit-blackberry, acai-blueberry, and goji-apricot. 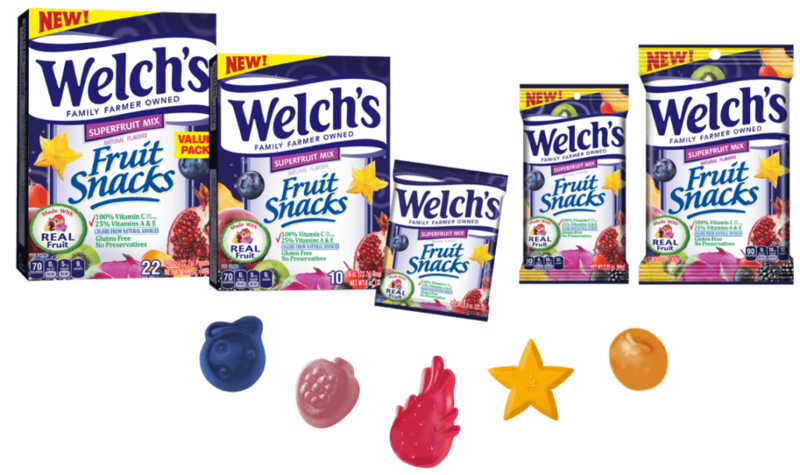 Fruit is always the first ingredient in delicious tasting Welch’s Fruit Snack. Welch’s is a healthier alternative with 100% Vitamin C daily value per serving, 25% Vitamins A & E daily value per serving, gluten-free, fat-free, preservative-free, and the colors come from natural sources. Welch’s is a Family Farmer Owned company located in the USA. 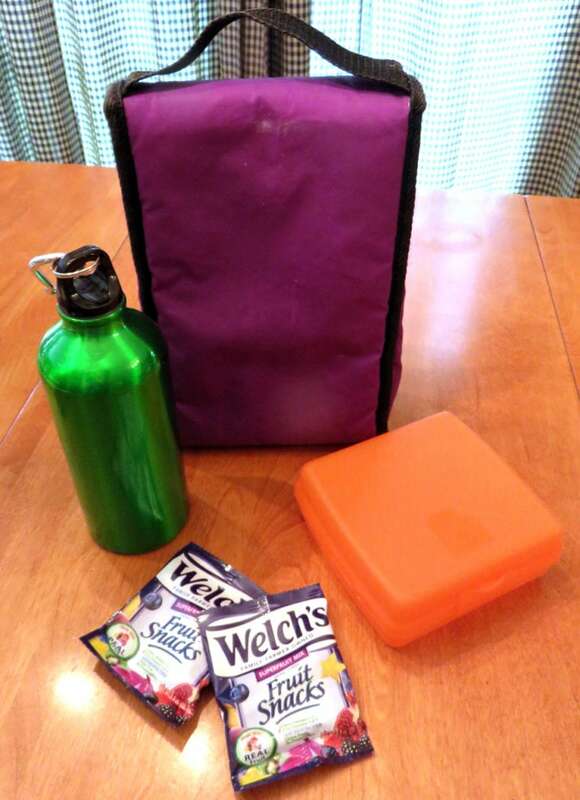 The Welch’s Superfruit Mix Fruit Snacks come in perfectly portioned, sealed pouches sized right for the lunch box, backpack, sports bag, your vehicle’s console, or even mom’s purse! Easy to eat, low calorie per serving, soft and chewy, and in great tasting flavors, they’re not just for kids, adults can eat them, too. 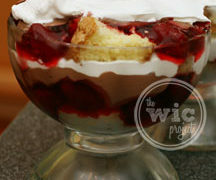 The Made-With-Real-Fruit will make you feel good serving them to your kids at home or on the go. At the Suggested Retail Value of $2.99 for a pack of 10, it will fit your budget as you stock up for back-to-school time. With 140 years behind the Welch’s brand, moms can depend on Welch’s Fruit Snacks to be high in quality every time your kids eat them. While you’re still having fun during the summer, the Fruit Snacks are perfect treats for day trips, beach or lake days, family road trips, and playing in the backyard. As a busy mom, I always have a stash of Welch’s Fruit Snacks for whenever my kids need a snack. 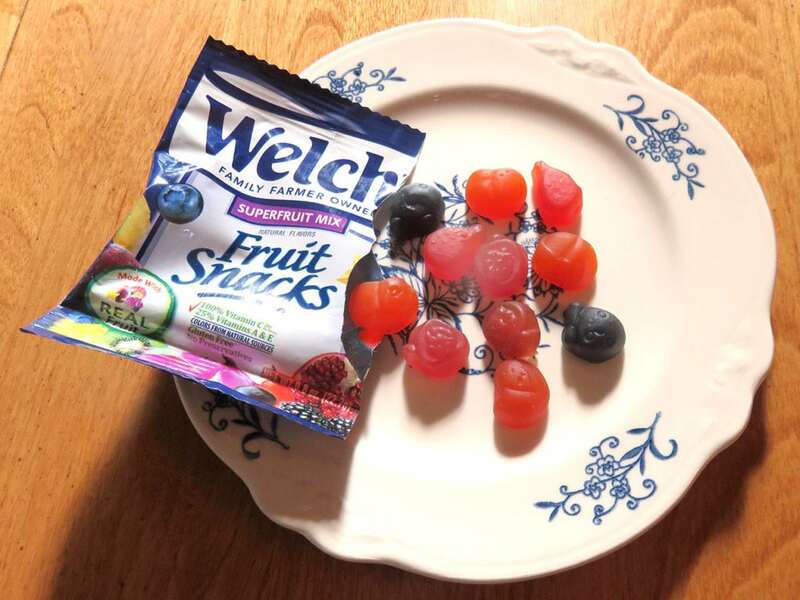 The next time your kids say, “Mom, I’m hungry!” and it’s not time to eat, Welch’s Fruit Snack in the new Superfruit Mix is the perfect solution to tide them over till the next meal. You can find the new Welch’s Fruit Snacks Superfruit Mix alongside the other Welch’s Fruit Snacks in your local grocery store. 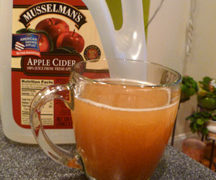 Welch’s Fruit Snacks Superfruit Mix is also available online at Walmart.com, Amazon.com, and other online retailers. Which Superfruit flavor are you most excited to try? I love anything blackberry so dragonfruit-blackberry has to get my vote!